Tamil » Cinema News » After Kattappa, another historic role for Sathyaraj! After playing the villain and hero in many movies, veteran Sathyaraj is now one of the most wanted supporting actors, and he is busy starring in multiple projects in Tamil and Telugu. 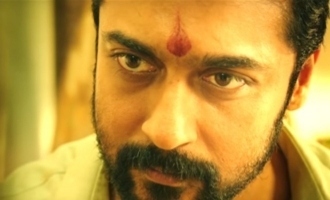 The actor was last seen on screen in the Aishwarya Rajesh starrer Kanaa where he played a doting dad. 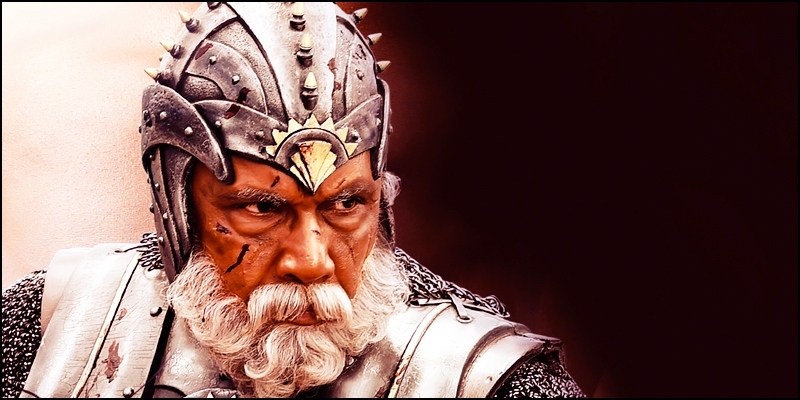 In the past few years, one role that had given Sathyaraj huge recognition and worldwide acclaim happens to be Kattappa character in SS Rajamouli's Baahubali series, and this role of the slave commander made the actor a phenomenon, winning positive responses. Now, the latest buzz making rounds is that, Sathyaraj might be roped in to play an important role in another historical which is none other than director Maniratnam's Ponniyin Selvan. While initially Telugu actor Mohan Babu was speculated to play Periya Pazhuvettaraiyar, it has now been said that Sathyaraj will play the role. An official announcement is yet to be made on this project.